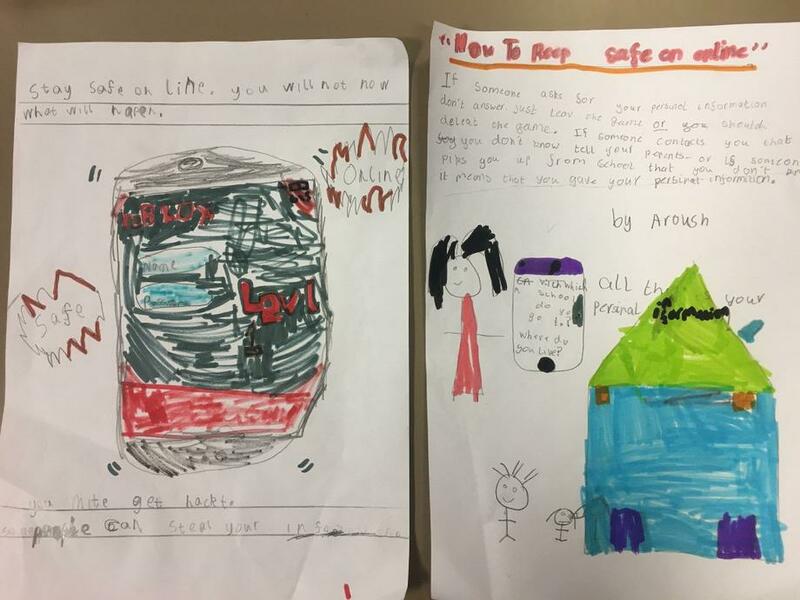 At Greenbank School we take the safeguarding of our children very seriously. 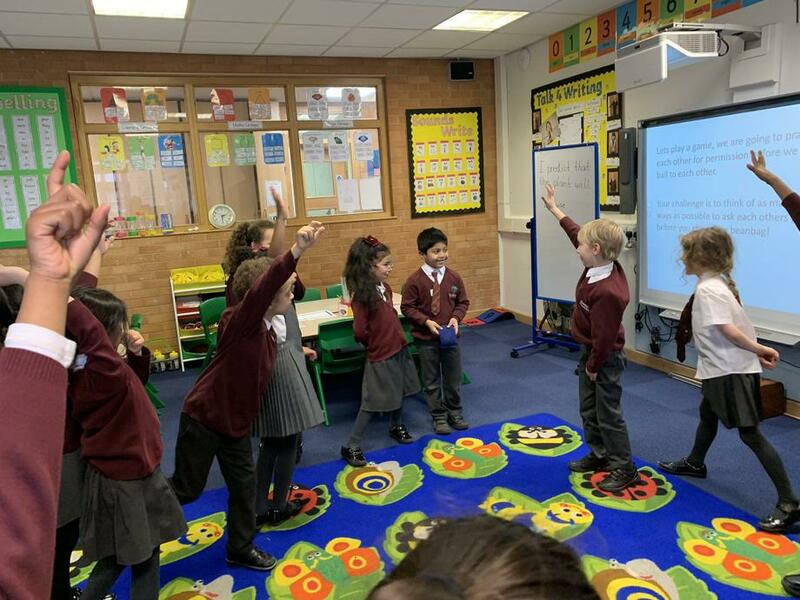 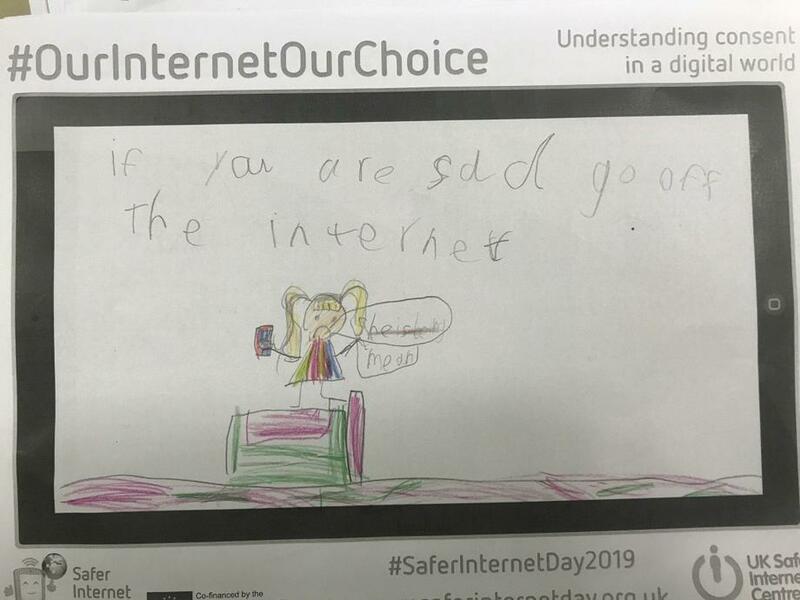 Today we learnt about staying safe on the internet and making the correct choices. 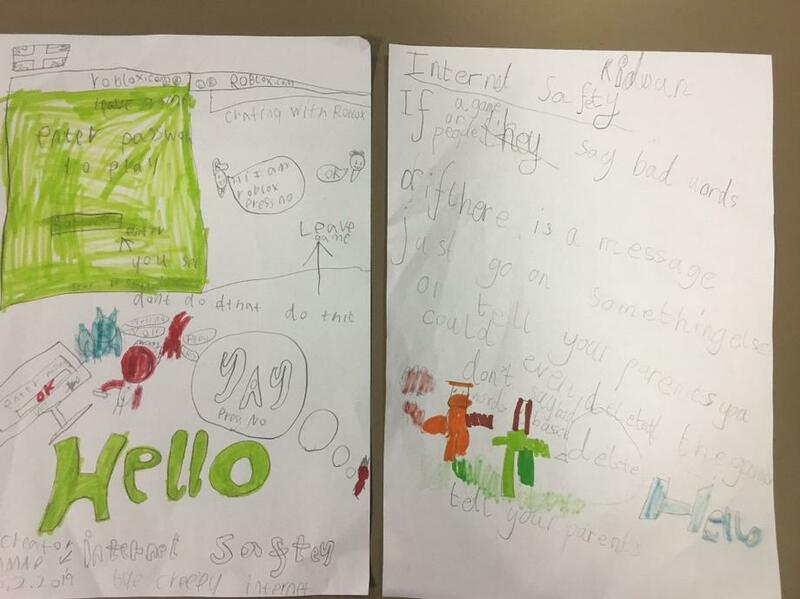 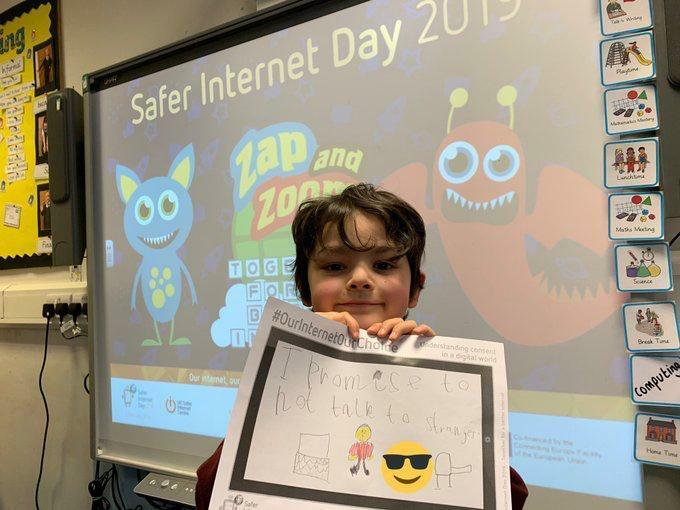 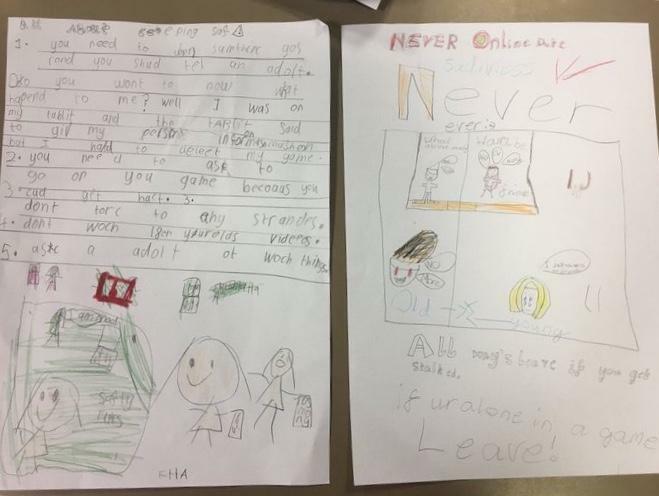 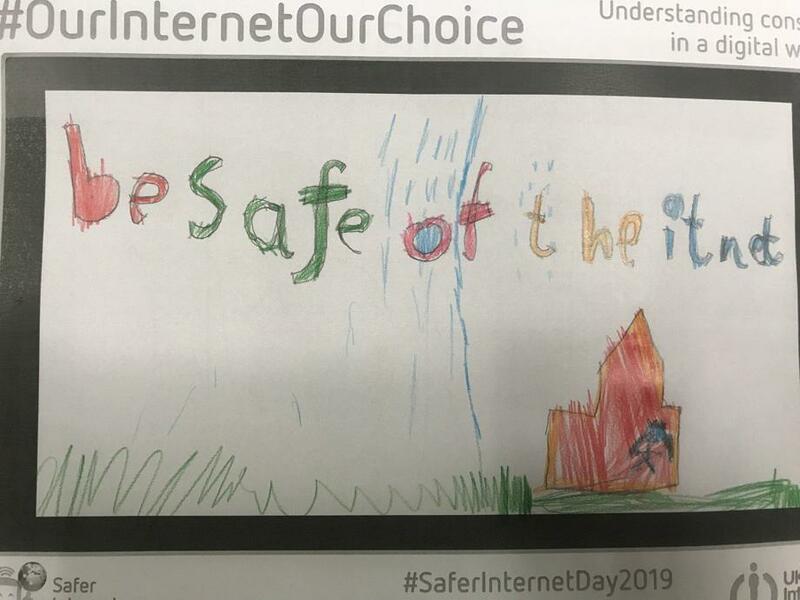 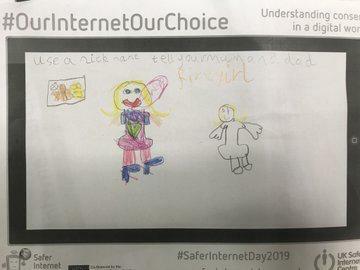 Some of our children made posters to relay the message to the rest of the school, others discussed what permissions mean and they made pledges for how they are going to stay safe online.